Ms. Sawyer, Poly High School Teacher, and Destiny Oropeza, CFJ Student Leader. 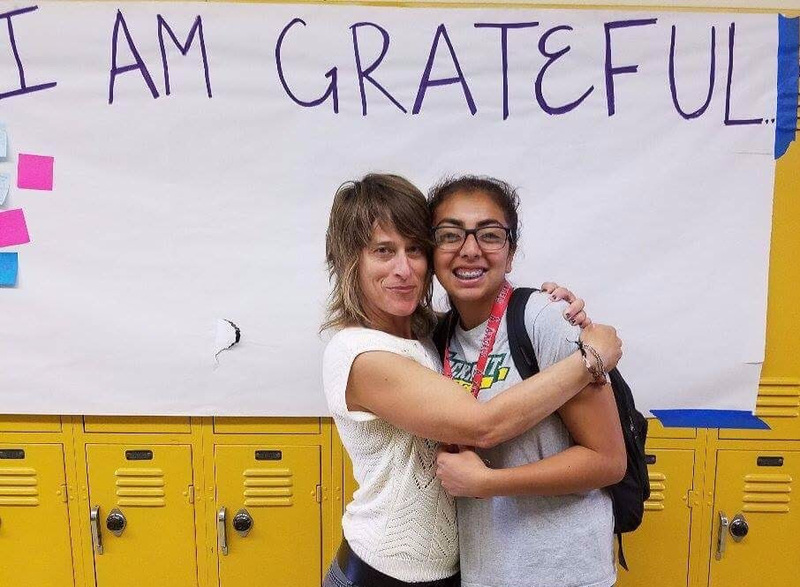 Ms. Sawyer builds a safe environment where any student can open up and talk to her about any problems and she respects every individual and makes them feel right at home, not just a classroom. She gets the students intrigued about what she’s teaching but also feels like a friend because she’s so easy to talk to. 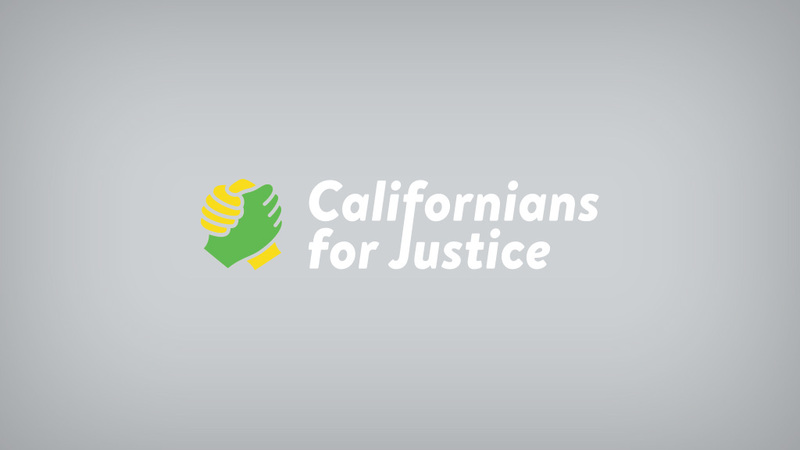 Across the state, CFJ leaders are taking action and hosting Teacher Appreciation events to celebrate the teachers that believe in their potential to thrive and succeed. This year, our student leaders chose to feature Danielle Sawyer at Poly High School in Long Beach because of her commitment towards building relationships, not walls. Let’s continue to celebrate and value the teachers that uplift and inspire our students to reach their full potential!